Categories: S Series, Solar Power, Solara. Tags: S Series, Solar, Solara. 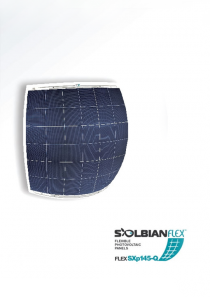 Solara solar equipment makes it easy to convert the Sun’s energy into electricity for various applications including boats, camper vans, holiday homes, commercial and specialist applications. 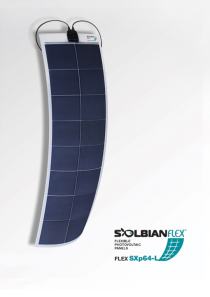 These high performance panels will withstand even the harshest conditions day after day to provide a reliable source of electricity. They are manufactured using high efficiency solar cells. Their textured surface reduces sunlight reflections and increases the yield. 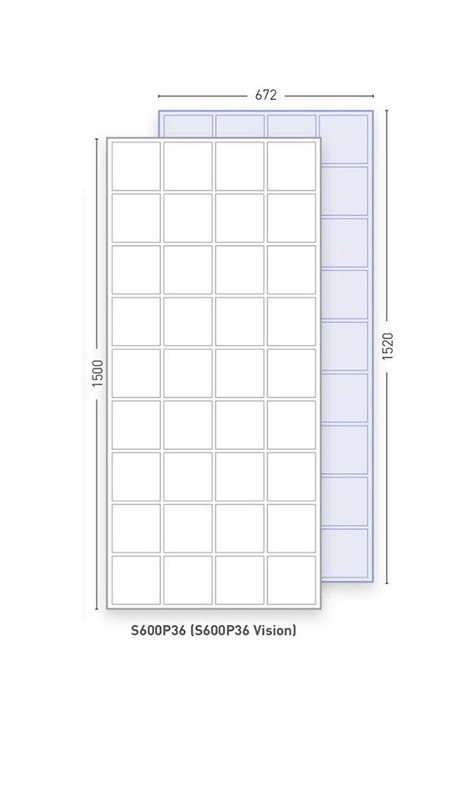 The panels have a robust, salt water resistant aluminium frame which provides rigidity and also allows the panel to be easily mounted. The panels also have a waterproof junction box to allow easy wiring. Each module is individually tested according to STC conditions. 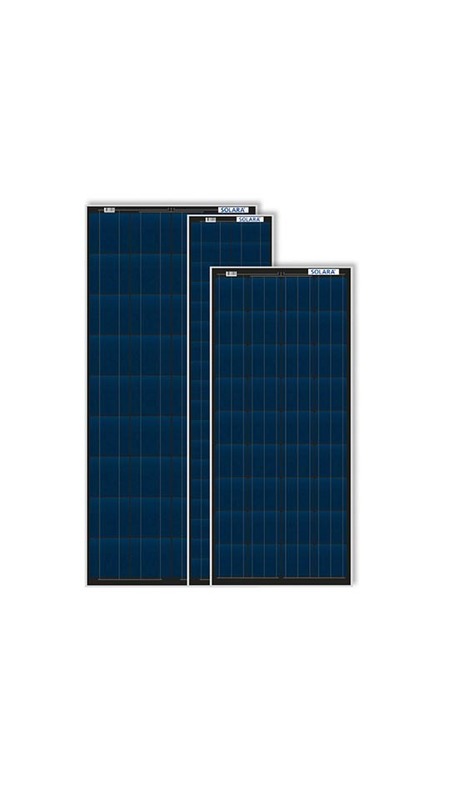 The panels are extremely reliable and have a 26 year power warranty.